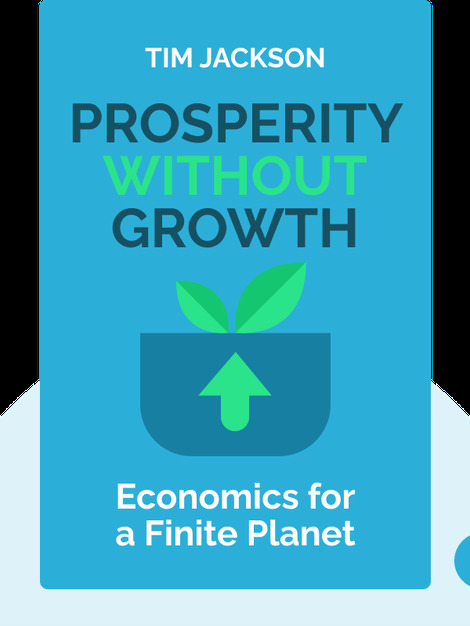 Prosperity Without Growth argues that our present model of economic growth is not sustainable: it strains the resources of our planet to a breaking point, and causes climate change, environmental damage and psychological harm. 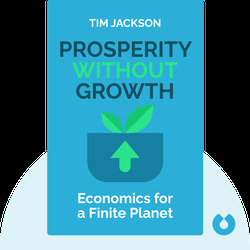 Jackson presents a vision for a sustainable, ecological economic model that focuses on public welfare rather than growth, and explores the ways in which this transition might be realized. Tim Jackson is Professor of Sustainable Development at the University of Surrey. He has led many research and policy initiatives on sustainable consumption and production, most notably the Redefining Prosperity programme of the UK’s Sustainable Development Commission. He is also an award-winning professional playwright with many credits to his name, including an environmental drama for BBC Radio.